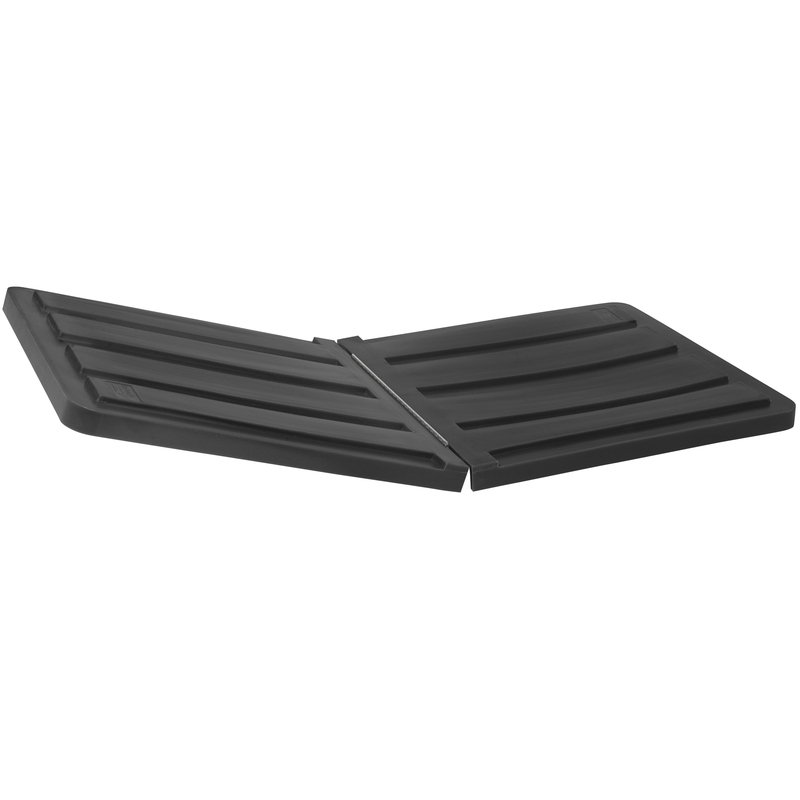 Lid for Akro-Tilt Truck 77410, 77510, 77610 Black (77002). This item sold in carton quantities of 1. 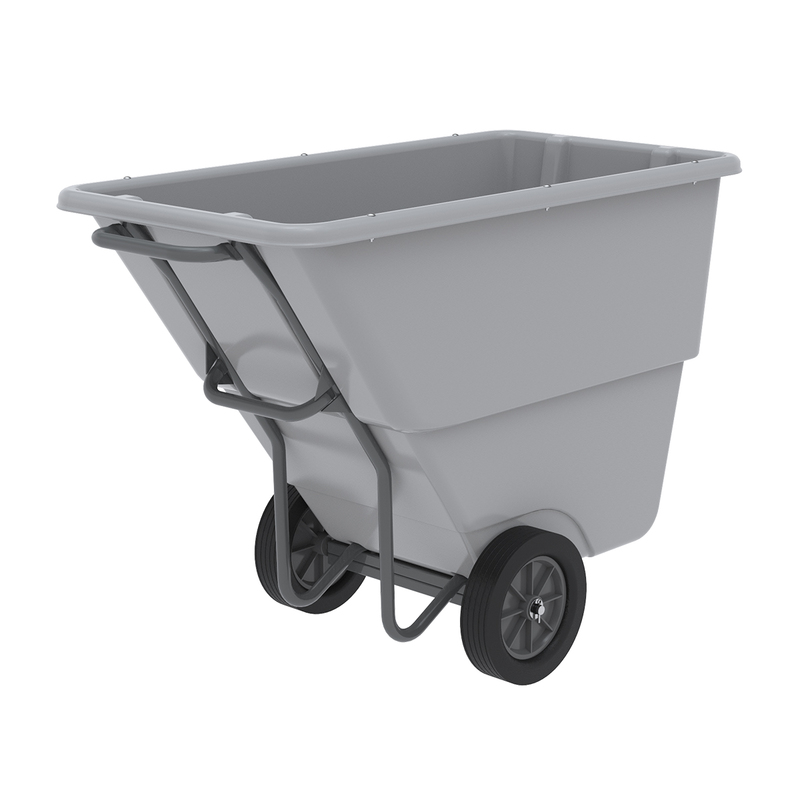 AKRO-TILT TRUCK, MEDIUM DUTY, 100GAL - 1/2 YD. This item sold in carton quantities of 1. 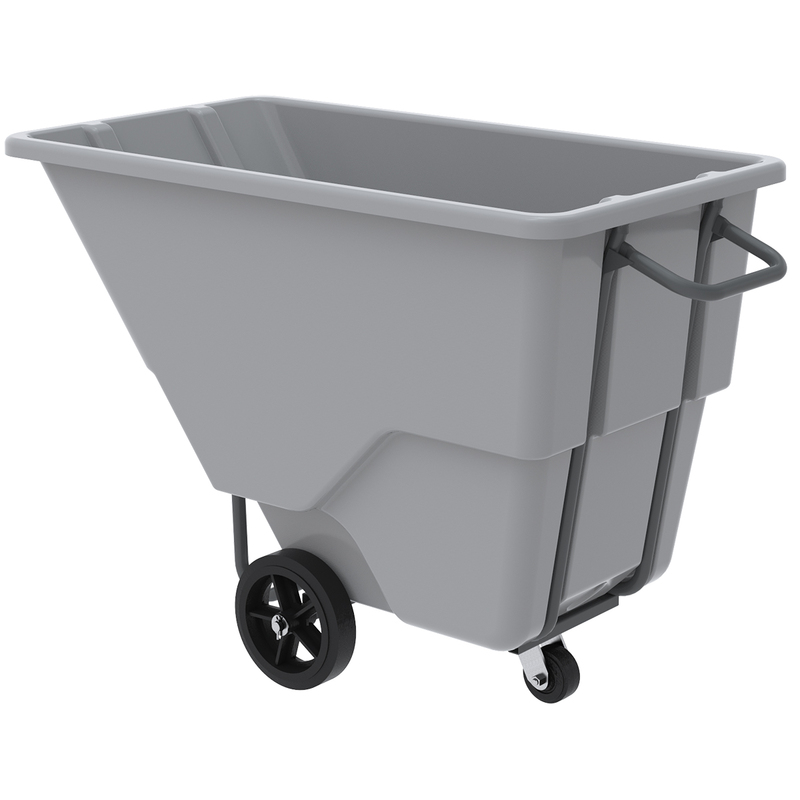 AKRO-TILT TRUCK, MEDIUM DUTY, 200GAL - 1 YD. This item sold in carton quantities of 1. 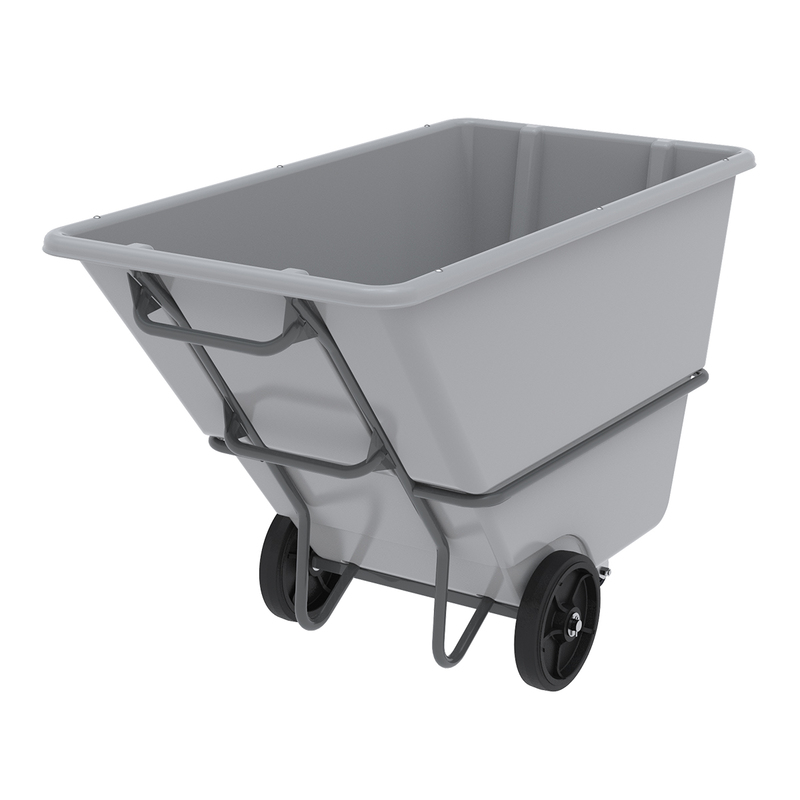 AKRO-TILT TRUCK, HEAVY DUTY, 100GAL - 1/2 YD. This item sold in carton quantities of 1. 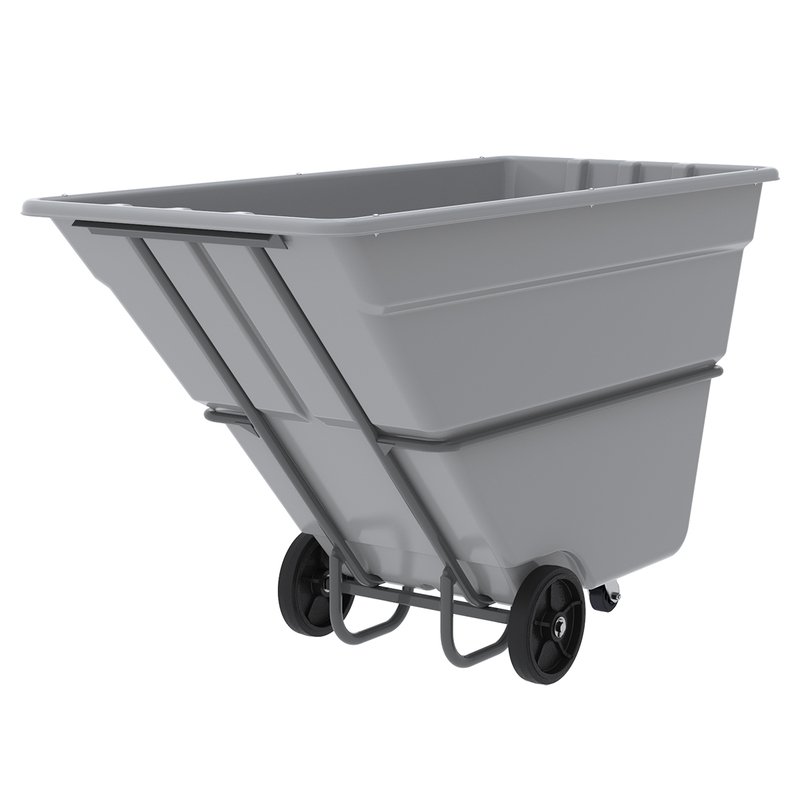 AKRO-TILT TRUCK, SUPER HEAVY DUTY, 200GAL - 1 YD. This item sold in carton quantities of 1. AKRO-TILT TRUCK, HEAVY DUTY, 300GAL - 1-1/2 YD. This item sold in carton quantities of 1. 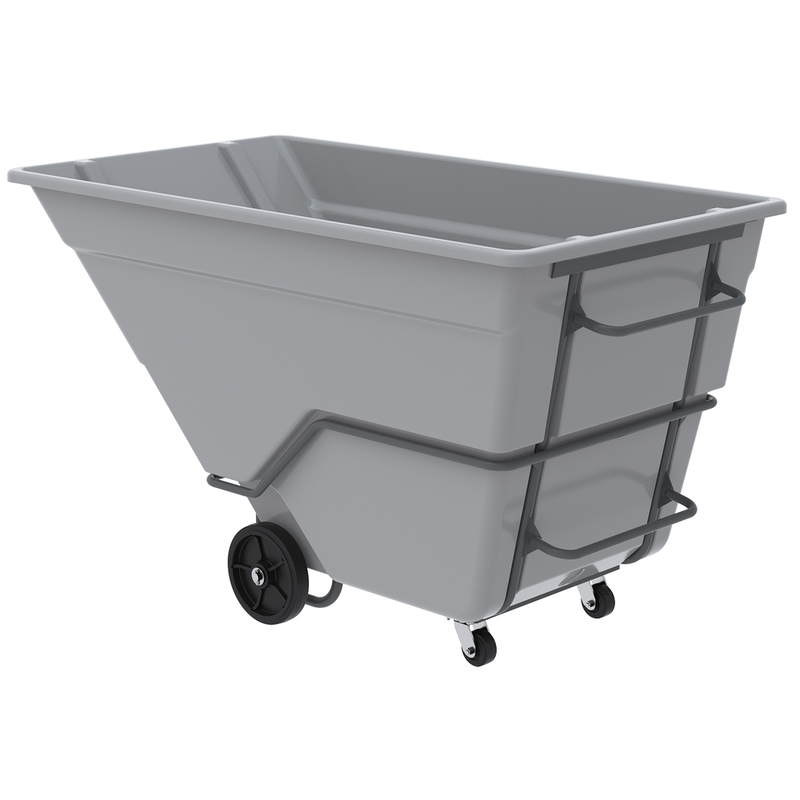 AKRO-TILT TRUCK, HEAVY DUTY, 400GAL - 2 YD. This item sold in carton quantities of 1. 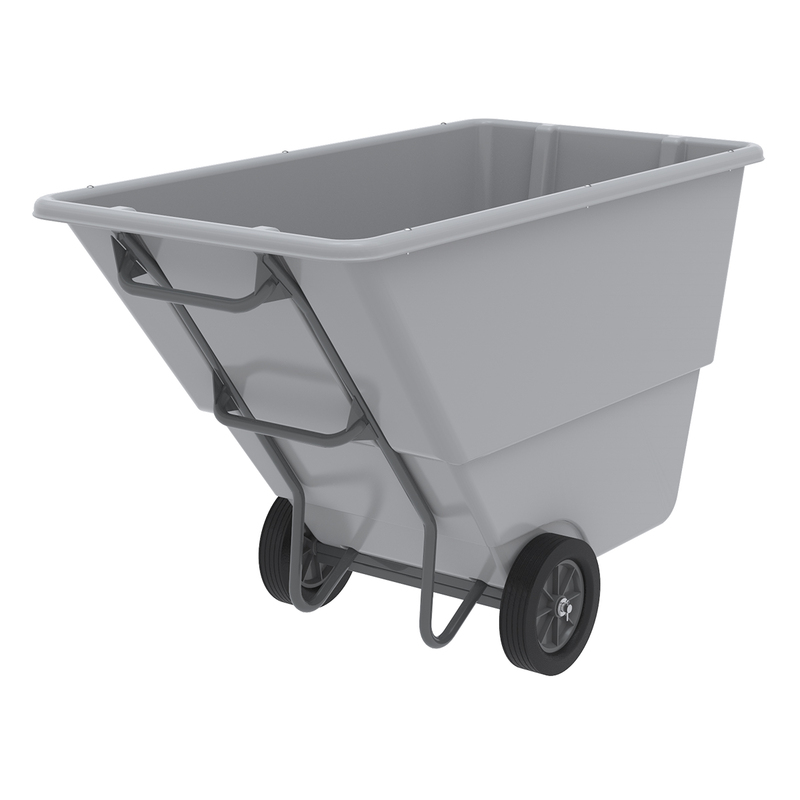 AKRO-TILT TRUCK, HEAVY DUTY, 200GAL - 1 YD. This item sold in carton quantities of 1.